Aging can be scary for some as they start to become more aware of their fragility and mortality. With modern science, however, people have been able to live longer and enjoy their lives for more years than their parents and their parents’ parents could. These days, the older people get, the more they seem to find hobbies that are fun. Dancing is a great hobby with mental and physical benefits. Dancing can be a great stress relief and it can give seniors the energy they need to go about their days hopeful and bright. Here we will explore the benefits of dancing and its contribution to enriching the lives of the elderly. Dancing comes with a world of benefits. For elderly people who dance on a consistent basis, studies show they can improve their overall health. With dancing, they can improve their balance, which helps them reducing the risk of fractures, immobility and falls. Dancing is even known to increase the elderly’s walking speed. Dancing can improve the elderly’s agility and flexibility, as well as increase their strength. Because dancing has the same benefits as swimming or bicycling, it can help older people stay fit and active while helping them increase strength in their muscles and bones. With a metabolism that slows down with age, dancing is one of the best ways to get exercise that can help elderly people maintain a weight that is healthy. Dancing can increase the metabolism and even help prevent disease according to some studies. 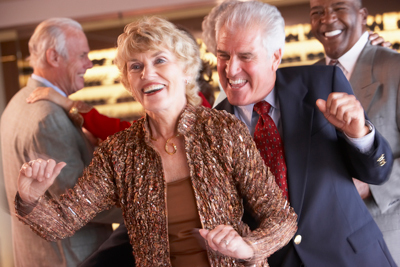 While there are many physical benefits of dancing at an older age, there are emotional benefits as well. With age, sometimes people become sad in fear of their own death, or in mourning of the deaths of those around them. With depression increasing in the elderly population, dance can help relieve stress or a feeling of loneliness. In Santa Rosa, CA there are a number of dance studios that offer classes. Arthur Murray Dance Studio, California Ballroom, Nordquist Dance Studio, and Just Dance Swing Ballroom are among the studios that provide ballroom dance lessons. Getting old does not have to mean that your life stops. In fact, it can mean a new lease on life where you do the things that make you happy and healthy. If you are in the Santa Rosa area and are considering dance lessons, you have many options to choose from. Everyone knows exercise has a wide variety of awesome benefits to offer their mind and body. However, some groups are often told that exercise may be too dangerous for them, especially senior citizens. Thankfully, the stigma that exercise is too risky for the advanced age individuals in our society is completely unfounded. In actuality, the benefits seniors have to gain from exercise are perhaps even more important than their younger counterparts. Exercise greatly benefits both the mental and physical health of seniors. From preventing life-threatening conditions such as stroke and heart attacks, to boosting mood and sexuality, exercise is particularly important for elders. 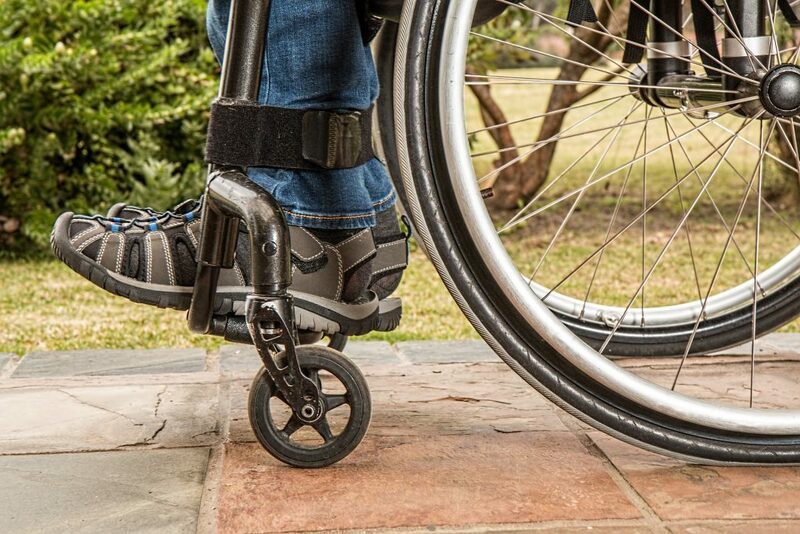 If you have mobility, you can exercise. Additionally, even disabled elderly citizens have many different exercise options available to them. Simply finding the exercise that is right for your body is the most important step on the road to a healthy lifestyle. Have you noticed that it has become harder for you to do simple tasks like carrying groceries, walking up stairs, and getting into bed at night? 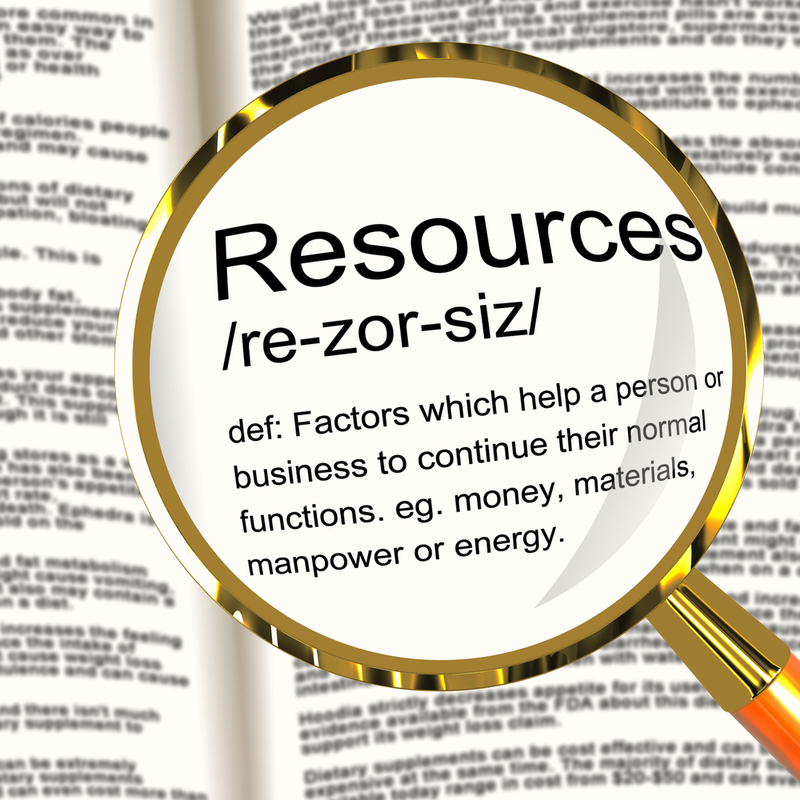 This may be due to your lack of physical exertion that your body was used to at a younger age. A well-regulated exercise regimen can provide a new found strength that will help these daily tasks become simple again. Stationary bikes, water aerobics, and beginner’s yoga can all be fantastic options for seniors looking to exercise. Additionally, many types of weight training and cardio machines have been built specifically for use by the elderly. If you want to improve strength, flexibility, circulation, balance, and more, you must begin exercising regularly. No other practice will help ensure your longevity more effectively. 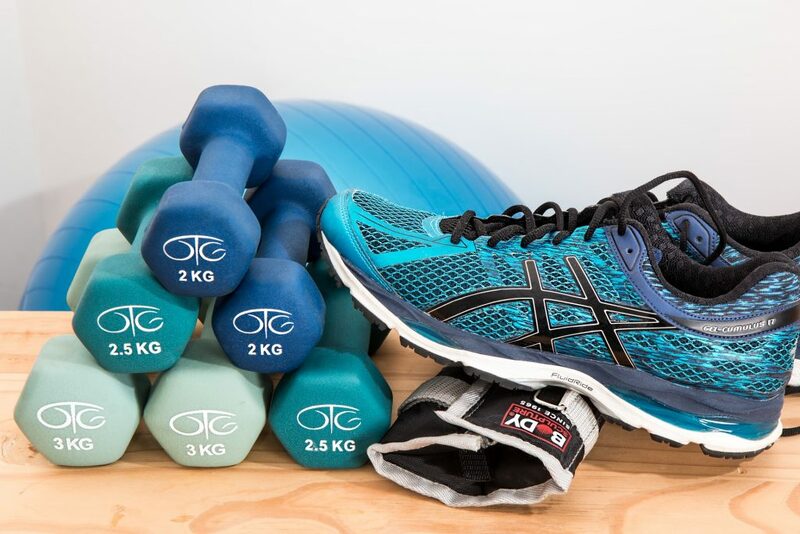 For those elderly readers who have recently experienced an injury or a loss of energy, exercise can be particularly helpful. In fact, many studies are beginning to show that regulated exercise can help elderly patients heal faster. Given the long periods it can take for elderly people to heal from injuries, this news should be exciting and life changing for some readers. 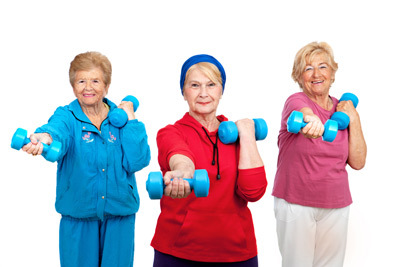 Exercise programs also provide an excellent way to get out there and meet other active seniors. If you want to boost your social life while getting healthy and happy, consider joining a group of elderly health and exercise enthusiasts. With all these amazing benefits to be had, all seniors should begin considering the positive impact a regular and regulated exercise regiment can have on their life. As we begin to age, we have a tendency to become less and less mobile. However, that is not how it should be. 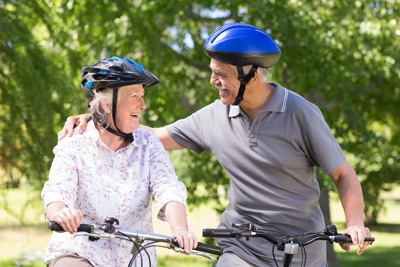 It is important for older folks to continue to be mobile to remain healthy and active. Although the saying “objects in motion stay in motion and objects at rest stay at rest” seems cliché, it is true. The more seniors move, the easier it will be for them to continue moving. So, seniors should make sure they do something active every day. It can be something as simple as a walk around the block; it does not need to be strenuous. The important factor is to get out and do something. Following are some ways elderly people can make sure they remain mobile and active. 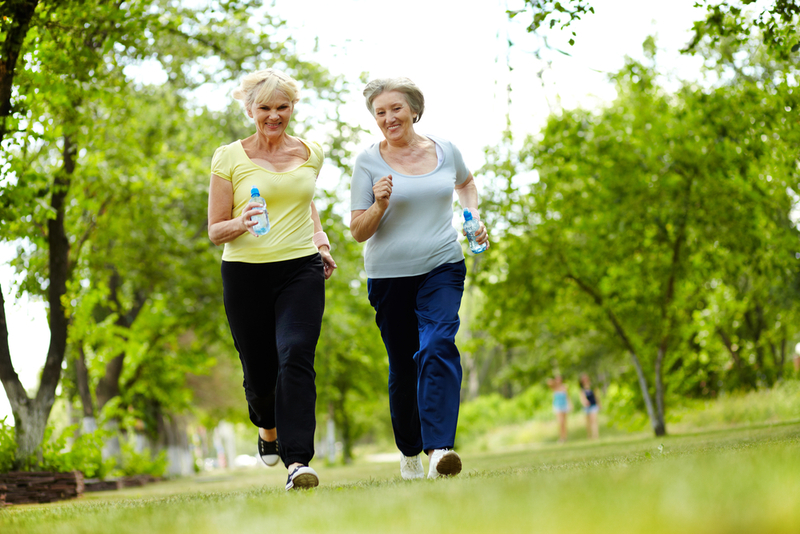 Walking is perhaps the easiest way for a senior to stay active. If a senior is just starting a new regimen, it is important to start slowly. A trip around the block is a sufficient for staying mobile. Seniors who are interested in additional activity can take a few trips around the block. Walking will help keep a senior’s cardiovascular and pulmonary systems working well, too. Maintaining a small garden is a great way for seniors to remain active. Tending to flowers or fruits and vegetables requires a certain amount of calisthenic activity such as squatting and reaching. So, it is a great activity for seniors who want to remain strong and limber. Seniors who grow fruits and vegetables can also reap the benefits of adding these healthy foods into their diets. 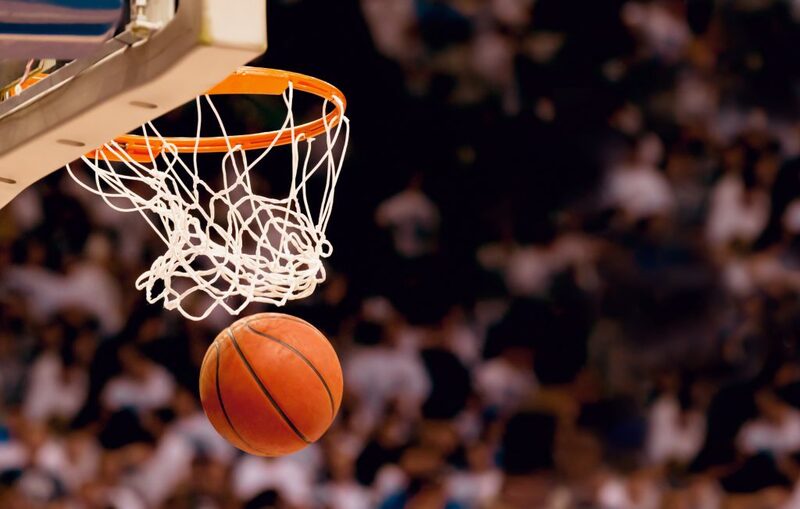 Many park districts and other local organizations offer activity and sports classes that are age-appropriate for senior citizens. There is usually a large selection of these classes, so it should be easy for a senior to find one to suit his or her tastes. The activities in this classes are generally geared toward the fitness level of the participants, so seniors should be able to participate without any difficulty. These classes also provide a great opportunity for seniors to socialize with other elderly people in the area. Often, some activities involve too much impact for some seniors to be able to participate in them safely. In cases such as these, water aerobics is the perfect solution. This type of exercise enables older people to get in their physical activity while still protecting their joints. Seniors who remain mobile and active live healthier and more productive lives. Help the senior citizens in your life remain mobile, healthy and happy by assisting them with the activities they can no longer do independently; both you and they will be better for it.